Hi, I’m Marlena. 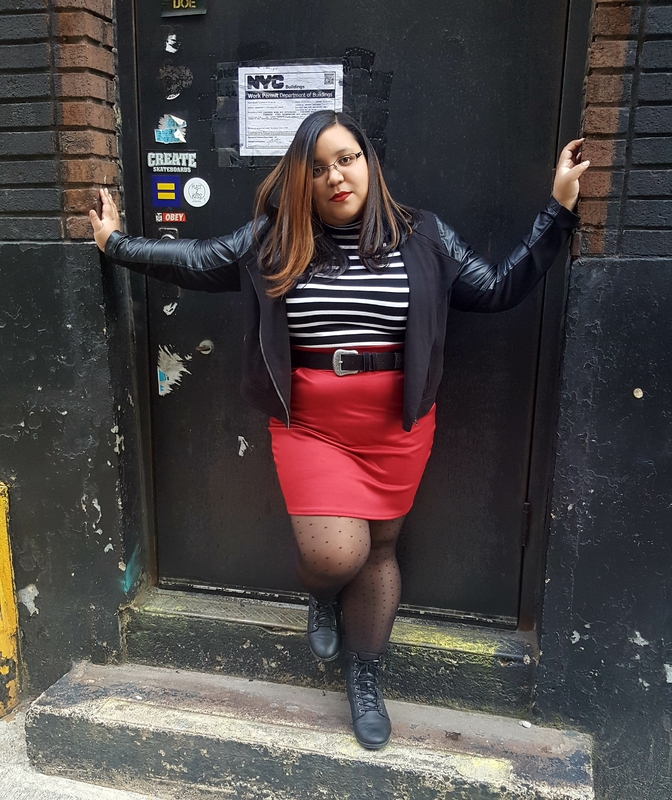 I’m a 28 year old plus size Afro-Latina of Panamanian descent trying to make a living in my beloved New York City. I’ve been following many plus size fashion bloggers since 2010 and I noticed that there was one voice missing in the plus size fashion blogger-sphere, one that dealt with the need for quality affordable fashion–mine. Affordability and accessibility are important to me as I continuously work on getting my family out of poverty. In my short life I have been homeless twice (from age 6 to 16 and then for six months just two days after I received my Masters Degree in 2014), and I know how difficult it is to dress a plus size body when most pieces are out of reach due to limited sizes and high prices. It’s hard enough to make ends meet without having every purchase being a financial investment however, I have managed to create my own style even with a very small (and strict) budget and want to share what I’ve learned with anyone shares this struggle. So I welcome you to my blog! 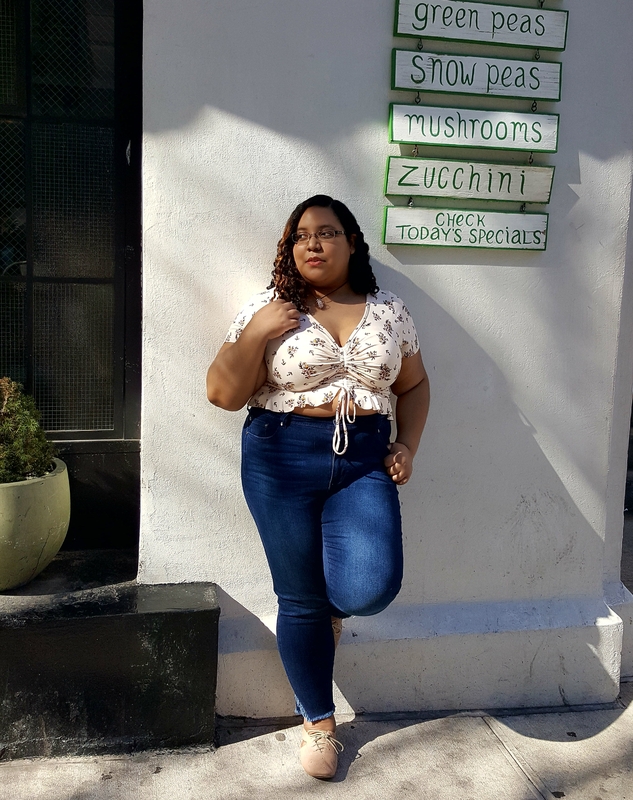 Big City, Curvy Girl, Thin Wallet serves as an outlet to discuss body positivity, showcase affordable fashion, and my continuing my body positive journey in hopes that it may inspire others to step out and do the same. Remember to subscribe for updates! © Big City, Curvy Girl, Thin Wallet, 2015-2019. Unauthorized use and/or duplication of this material without express and written permission from this blog’s author and owner is strictly prohibited. Excerpts and links may be used, provided that full and clear credit is given to Big City, Curvy Girl, Thin Wallet with appropriate and specific direction to the original content. Use without explicit permission is forbidden.